Calendered vinyl custom formulated for basic signs. 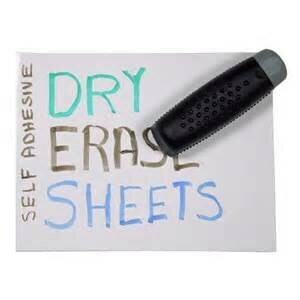 Designed for interior use with dry erase type markers. 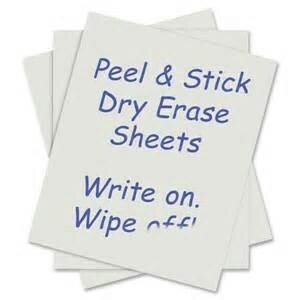 Material may be written on repeatedly; wipes clean with dry tissue. 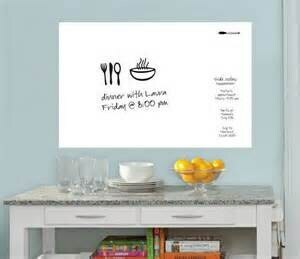 Ideal for menu boards, schedule boards and charts.